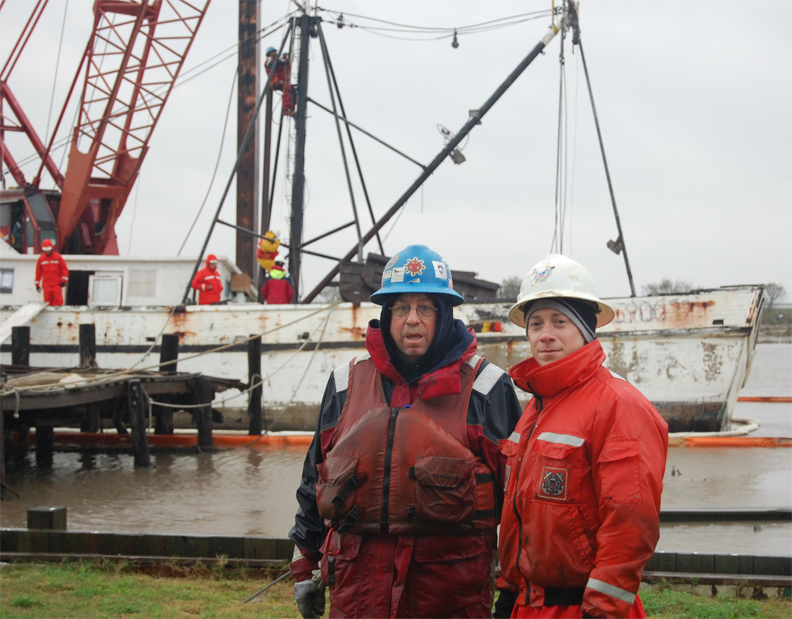 Friday afternoon, 10-30-09, Jan and I stopped by the 72 foot, partially sunken shrimp boat at the end of CR 441-C in the village of River’s End. Two members of the United States Coast Guard, several members of the Garner Co. Emergency Response Team, and a large volume vacuum truck were working the diesel fuel leak from the badly listing Holly Angelina. This boat showed an original registration from Apalachicola, Florida, and a newer registration from Galveston, Texas. As of 3 p.m., over 3,500 gallons of diesel fuel had been recovered from the tanks inside the ship’s hull. Secondary fuel tanks are scattered throughout the boat. 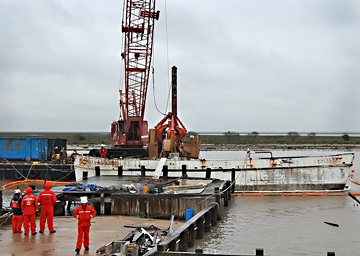 Three additional fuel tanks were found that day (Friday). A white absorbency boom surrounds the boat. White absorbency pads are scattered over the water to pick up any fuel which gets out of the boat’s hull. Diesel fuel turns the pads a reddish brown color. An orange containment boom surrounds the whole mess to keep spills from going into the river. Fishing or pleasure boats in the area should control speed to minimize wakes that could overtop the containment boom. 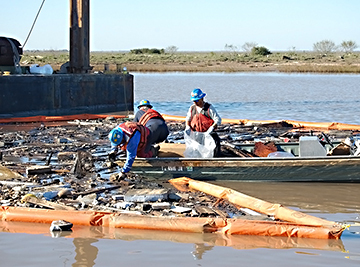 Some “black oil” or heavier lubricants have also been recovered. These could come from the engine crank case, transmission, or wench gear boxes, etc. 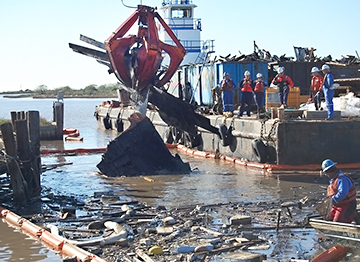 The Coast Guard will continue to monitor this clean up until all pollutants are removed. This will include washing down the interior surfaces of the boat, and distributing absorbent pads to pick up anything that would seep from hidden areas within the hull. 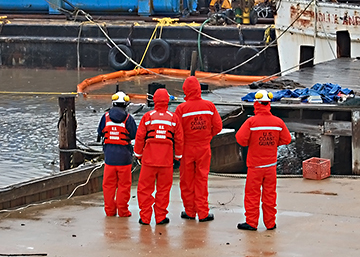 Until all fuel tanks are discovered, and all the other areas of the boat are inspected and cleaned, the Coast Guard will continue on-site monitoring. No completion date was predicted on Friday. 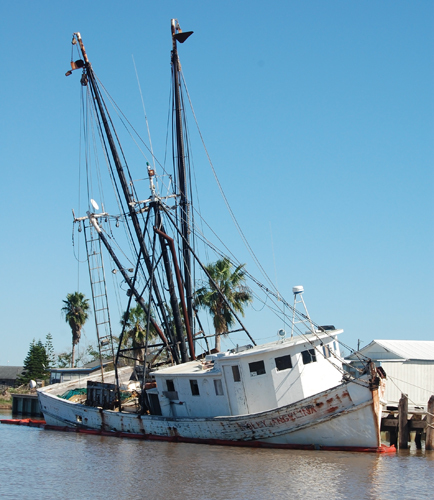 The Coast Guard does not have the authority to remove this shrimp boat. Removal of this derelict eye-sore will be left to county or state agencies. Should the boat continue to roll right, the net masts would become hazardous to pleasure craft and commercial barge traffic. Finding the legal owners of the Holly Angelina is very important. They are responsible for the cost of the clean-up and the boat’s removal. If they don’t pay, you and I will foot the bill with our taxes. 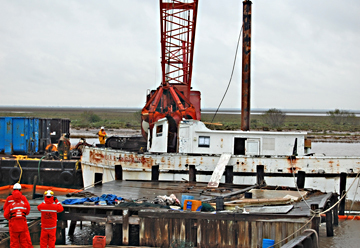 If you know anything about the ownership of the Holy Angelina, contact the Brazoria County Environmental Health Dept. at 979-964-1600 or Texas General Land Office at 1-800-998-4GLO. It takes more than a village to save a river. It takes an entire community––and that is exactly what happened. Concerned citizens, Friends Of the River San Bernard (F.O.R.) 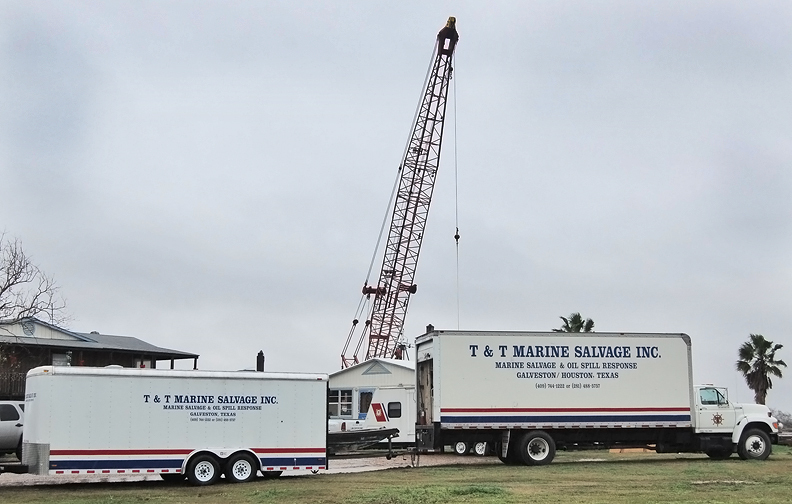 volunteers, Brazoria County officials, and personnel from the agencies of Texas Parks and Wildlife, Texas General Land Office and the US Coast Guard all responded and contributed to containing what could have been an environmental disaster. It started Saturday morning, October 24, when Al and Colleen Roco, F.O.R. Director and Environmental Committee members called F.O.R. President Nancy Kanter to report receiving a call stating that there was a diesel spill at Rivers End. 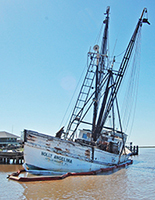 The suspected origin was the abandoned derelict shrimp boat the "Holly Angelina". Within the hour, Al and Colleen were on the way to River's End to check out the situation. They reported the shrimp boat was listing to starboard and leaking diesel at an approximate rate of a gallon per hour. The Coast Guard Auxiliary personnel were the first responders. Nancy immediately started F.O.R. 's wheels turning by calling the F.O.R. Executive Committee to notify them of events. Meanwhile, Constable Fred Kanter of the F.O.R. Environmental Committee, reported the incident to the Brazoria County Sheriff ‘s office and requested to speak to Emergency Management leader Doc Adams or the Environmental officer, Jeff Mink. Nancy and F.O.R. Vice President, Suzanne Goodson, arrived at River’s End a short time later to find Al and Colleen Roco, both with phones to their ears, trying to get a response from federal and state agencies. Shortly thereafter, Steve Rosa from Emergency Management as well as Sheriff officers, Josh Beal and Wade Whittig arrived. Additional F.O.R. members supporting at the scene were Tom Valliere co-chairman and Vanessa Taylor, Environmental Committeee members and Rick Gardner. Tanya Williams and her son and daughter-In-law, Michael and Tabby Hurte, were more than gracious in allowing use of their yard and dock. This family also contributed greatly in the mitigation of the leak. 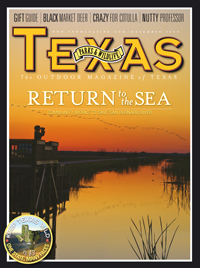 To solve the problem of boat wakes caused by passing boat traffic, Bob Bailey, F.O.R. Treasurer (and his dog Brownie), Tommy Davidson from the F.O.R. Clean Team and his neighbor, Bill Cox jumped in their boats and positioned themselves in the middle of the river. They intercepted oncoming boaters to request them to slow their speed to reduce the impact to the situation. 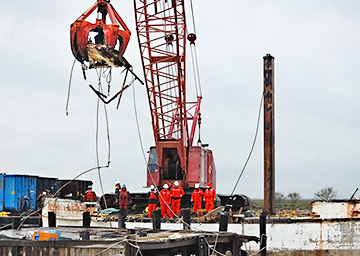 The three stayed on station until placement of the absorption boom was completed by the Environmental officer and Brazoria County Emergency Management. Petty Officers Matt Miller and Aaron Wade from the Texas City US Coast Guard assured residents a company would be contracted to remove the fuel and contaminated water from the boat. Rivers End Fire Department provided bottled water for volunteers at the site and also investigated the situation inside the boat. The Brazoria Fire Department brought pads to put down to soak up the spill. Abandoned commercial boats pose a potential hazard to navigation, an environmental hazard, and are a form of visual blight on the landscape. State Representative Dennis Bonnen sponsored House Bill No. 3306 relating to the removal and disposal of certain vessels and structures in or on coastal waters to alleviate this problem.